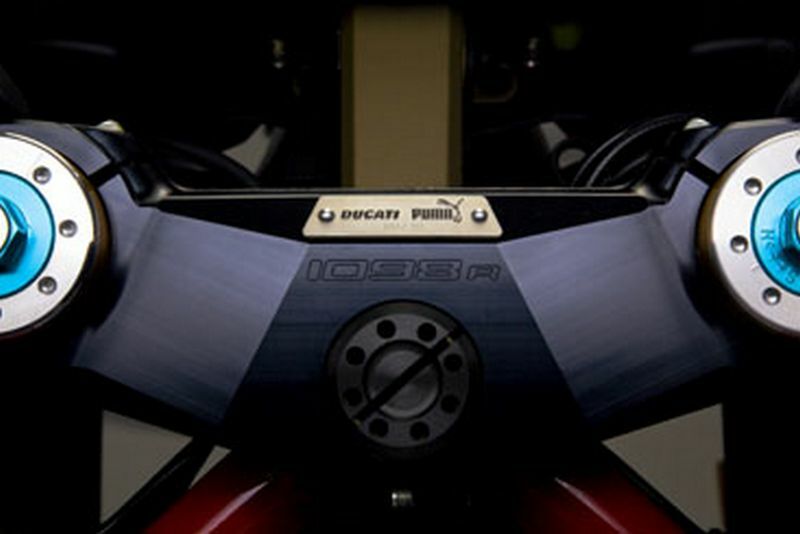 Celebrating the victory of the 2008 WSBK, and the renewal of the sponsorshippartnership with Puma, Ducati built a special version of the 1098R and called it the Puma Edition. Only 10 copies of this bike were built and all was sold in Japan for € 35,000 each. 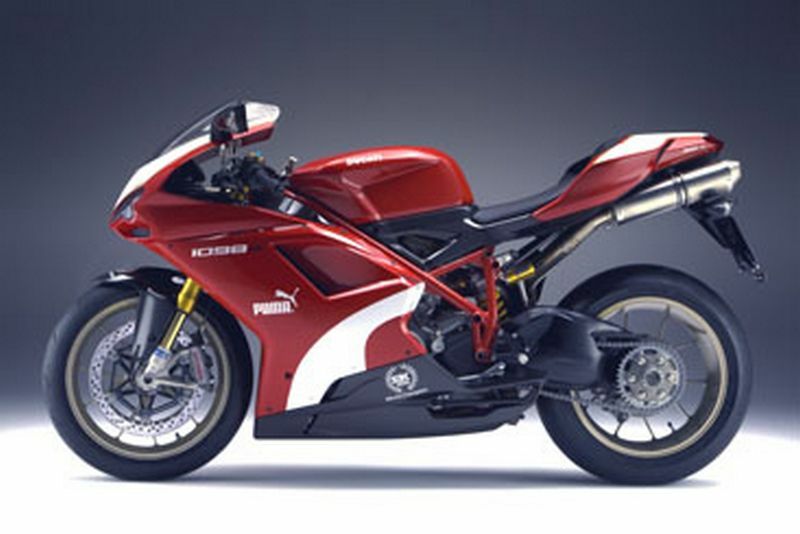 Just adding PUMA on it has increased the price what will happen if a Model sits on it?